Elevate the simplest of looks with this gorgeous pair from Mollini. 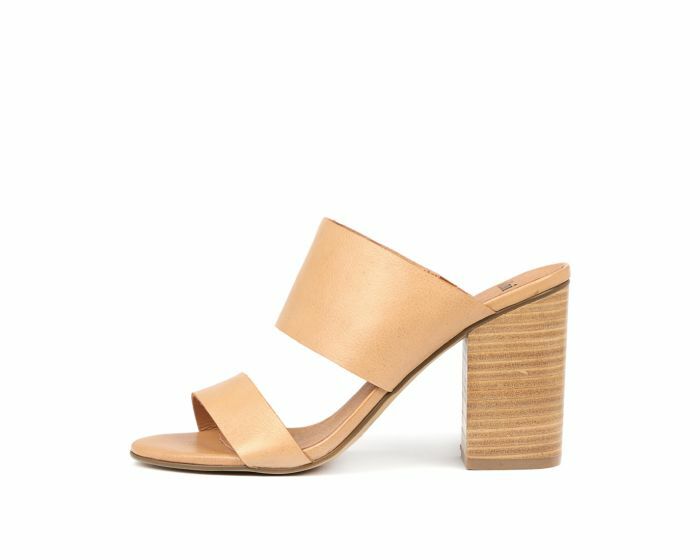 Crafted from buttery soft leather, OASIAN features a double-strap design to comfortably hold the foot, along with a high block heel to help elongate the legs. Fashionable and flattering - this mule is a must-have!